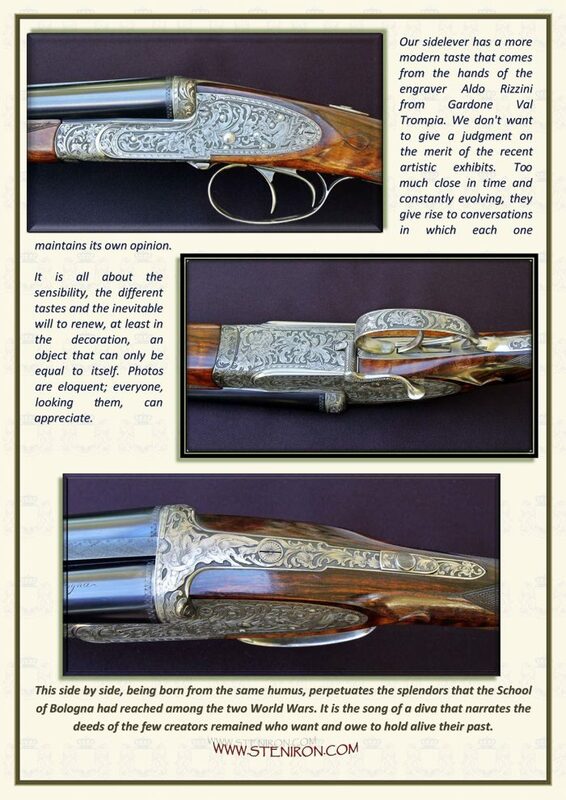 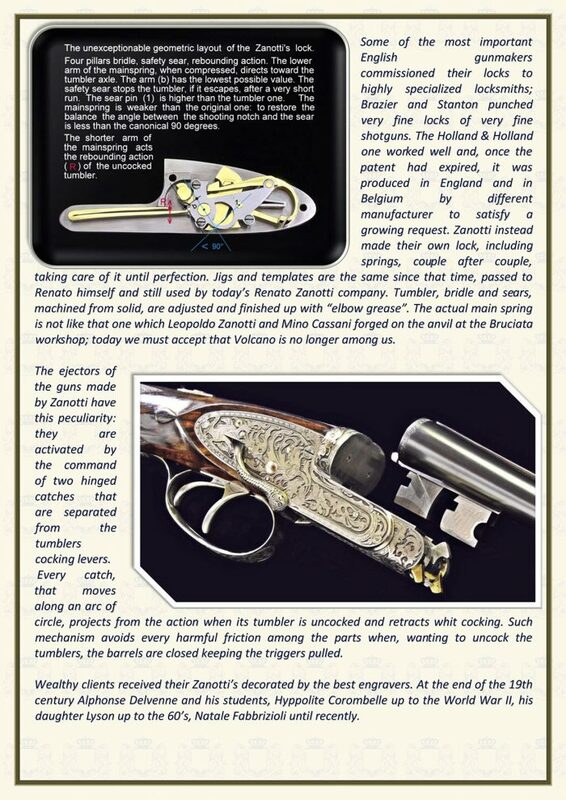 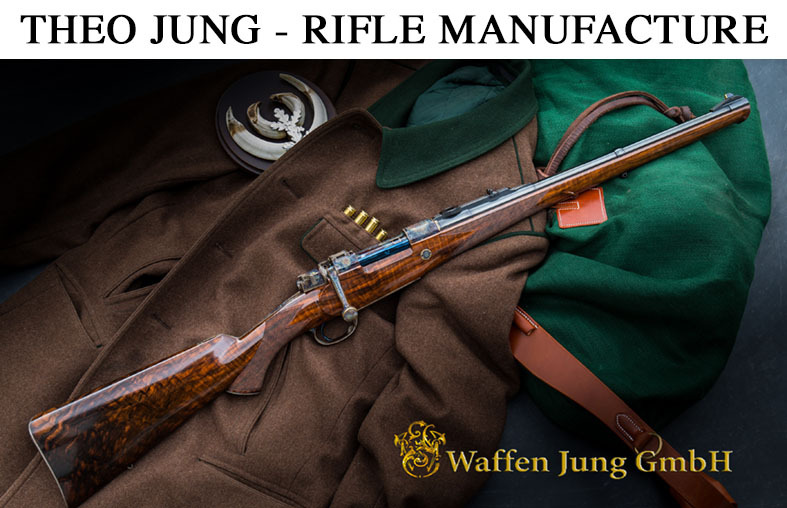 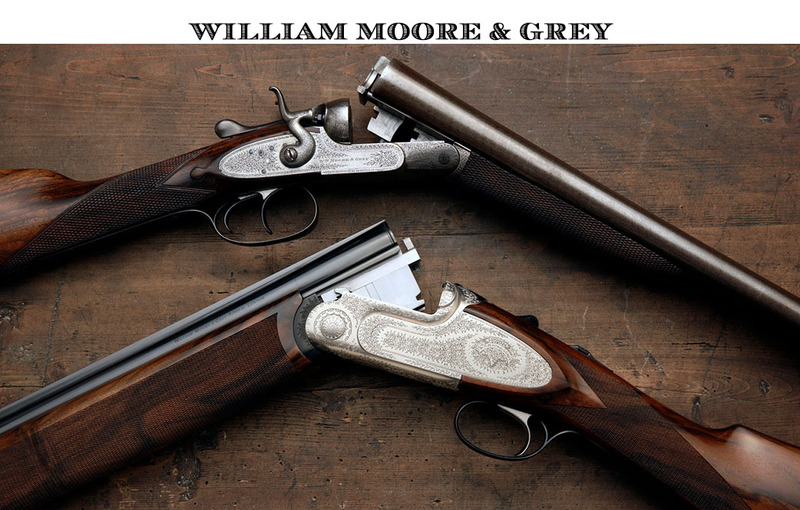 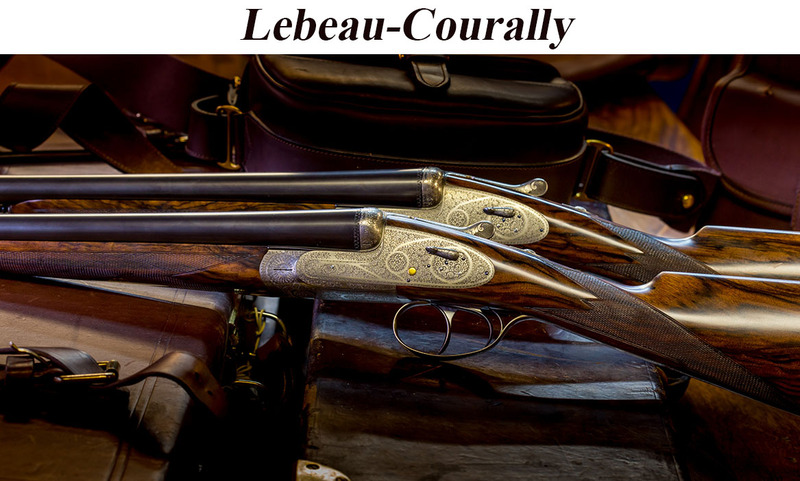 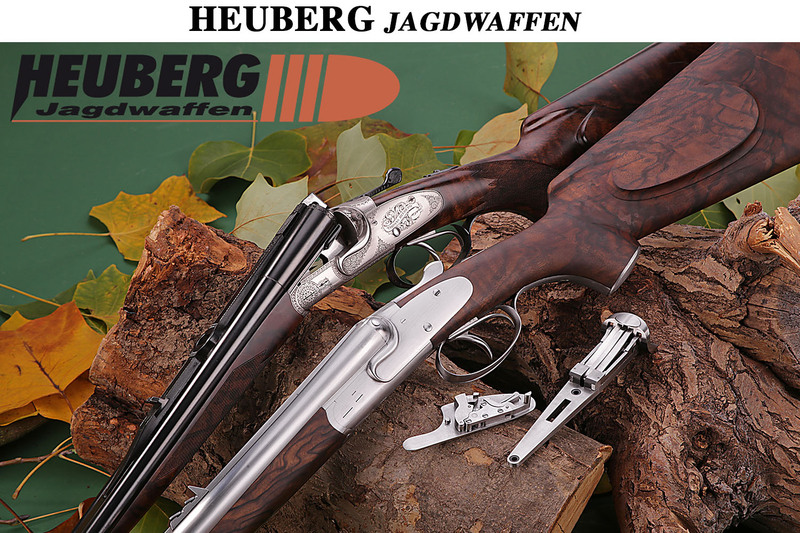 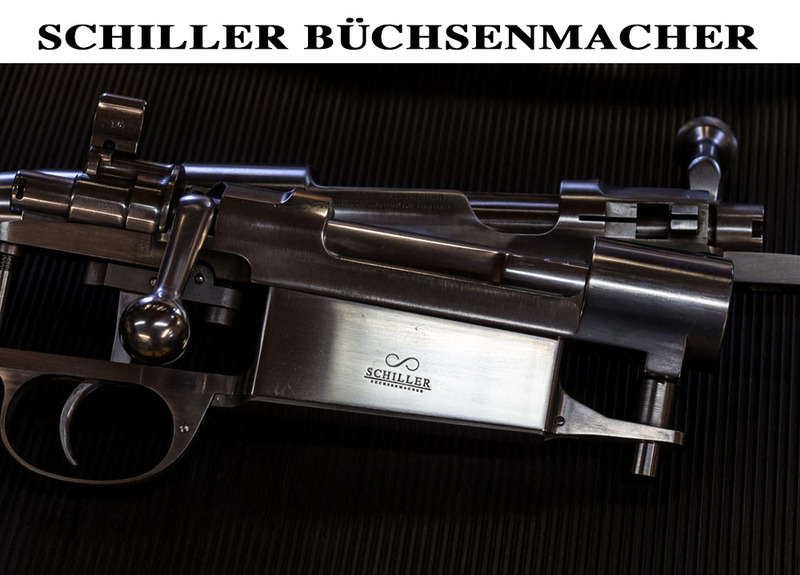 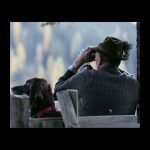 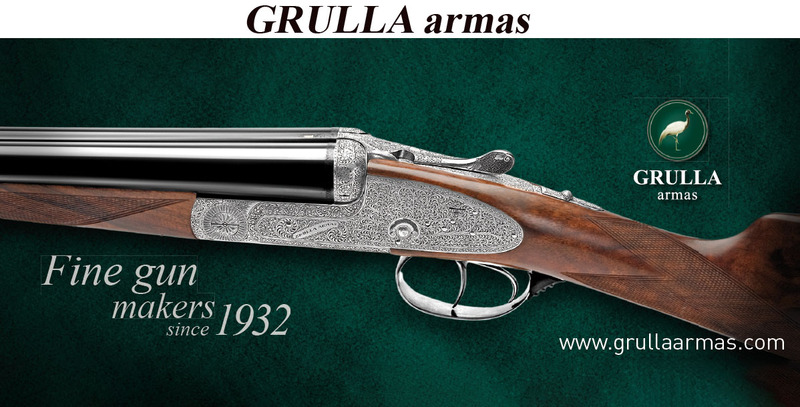 If you want to learn something more on fine Guns, especially italian ones, you should visit the excellent website STENIRON COM . 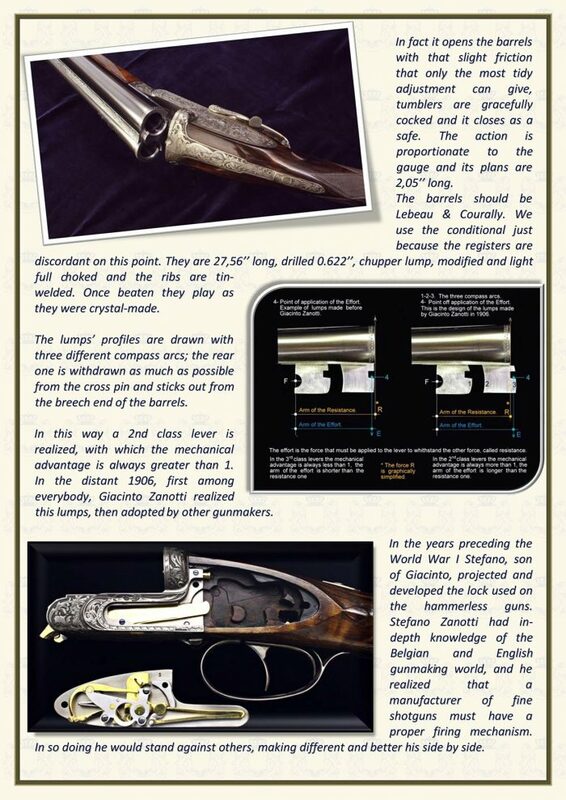 The Double Gun Aficionados over there not only are very passionated, but also have a lot of Know How and profund knowledge of the art of Gun Making. 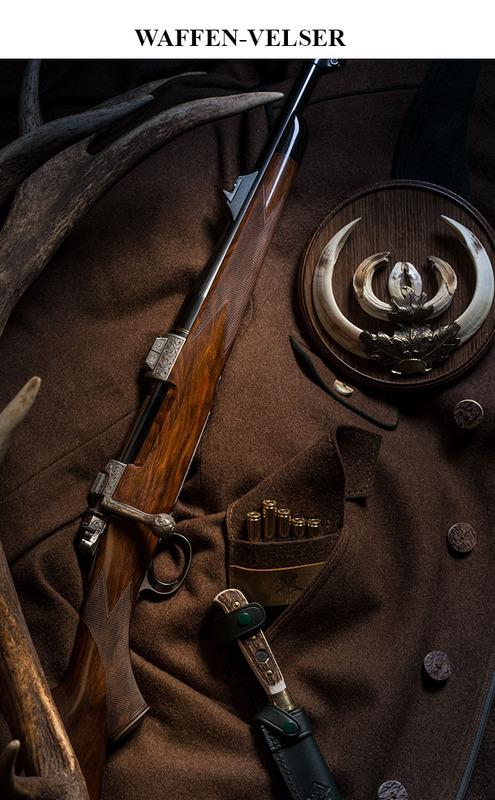 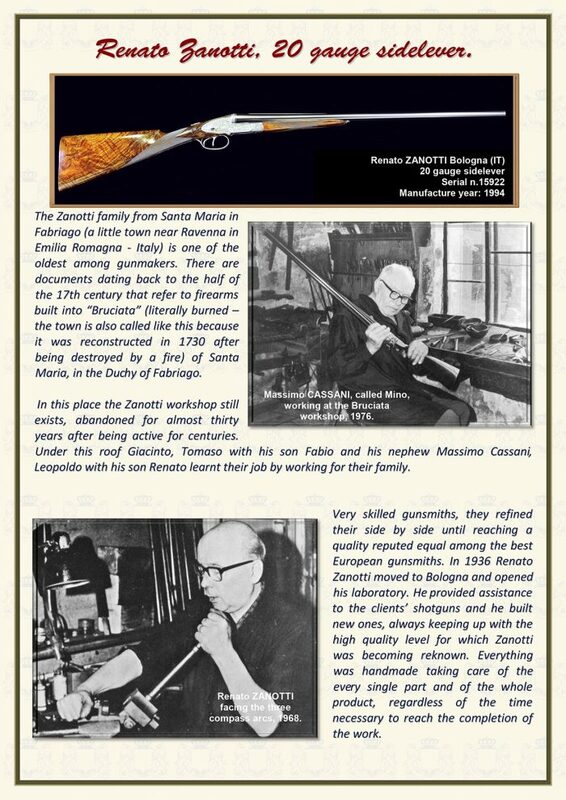 Their latest “Baby” is an interesting story about one of Italy’s oldest Gunmaking Families, the Zanottis. 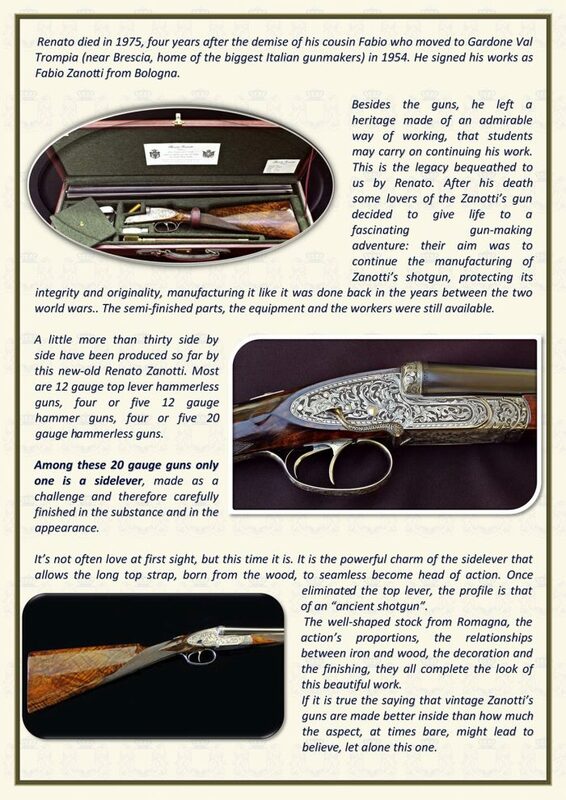 We are pleased to publish the whole story, many thanks to our Italian friends!